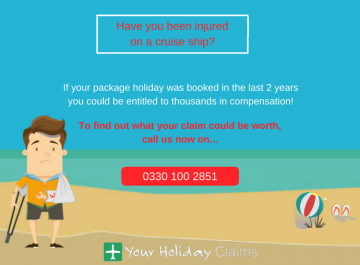 If you've suffered cyclospora on a package holiday, you could be entitled to claim thousands of pounds in compensation. 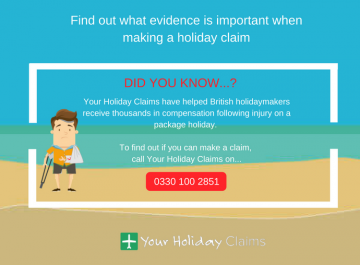 As long as your stay took place in the last 3 years, the experts at Your Holiday Claims could help you make a no win no fee cyclospora claim. 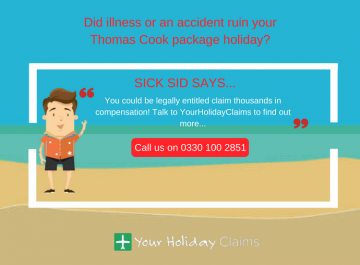 Could you make a Cyclospora holiday sickness claim? 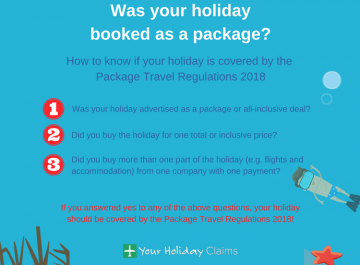 As long as your holiday was booked as a package and took place within the last three years, the Package Travel Regulations 1992 allow you bring a claim against your tour operator. 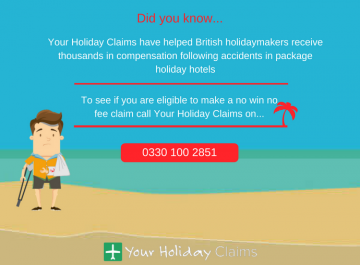 This means that you can pursue a Cyclospora holiday illness claim from right here in the UK. 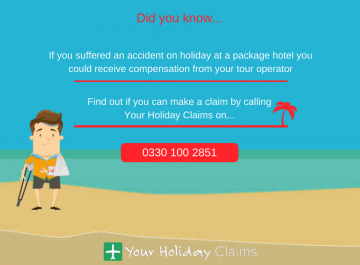 Despite this, holidaymakers are often left feeling overwhelmed and disappointed when dealing directly with their tour operator. 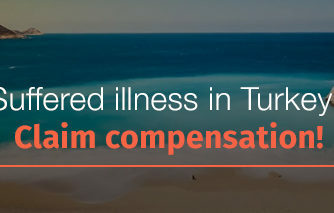 In our experience we have found that tour operators offer only small amounts of compensation or even travel vouchers in settlement of your Cyclospora holiday illness claim. But help is at hand. 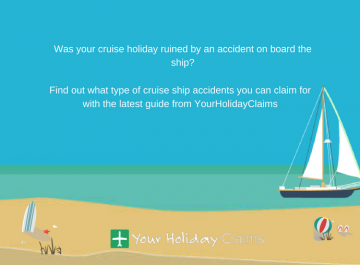 Every year industry leaders Your Holiday Claims help hundreds of British holidaymakers claimÂ holiday sickness compensationÂ after their holidays were ruined by outbreaks of Cyclospora abroad. According to latest reports, âhundredsâ of holidaymakers have been affected by a Cyclospora outbreak in the Riviera Maya region of Mexico. 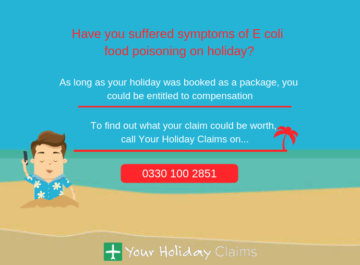 Public Health England (PHE) has advised holidaymakers travelling to the Riviera Maya region to maintain a high standard of food, water and personal hygiene as investigations into the source of infection continue. Cyclospora is an infection caused by the protozoan parasite Cyclospora Cayetanensis. The infection is spread through ingestion of contaminated foods and water, particularly raw berries and salad items as the parasite is thought to adhere the foods rough surfaces. 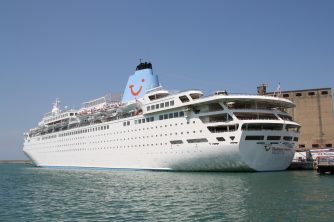 It is most common in holiday destinations such as Mexico, the Caribbean and Turkey. Holidaymakers are most likely to be affected by the parasite in package hotels with poor standards of hygiene and sanitation. Symptoms of a Cyclospora infection commonly start 1 week after ingestion of contaminated goods. The most common symptom is severe diarrhoea but nausea, stomach cramps, tiredness and loss of appetite are also common. If you believe that you are suffering from or have suffered from a Cyclospora infection, we would always advise that you seek medical advice straight away. 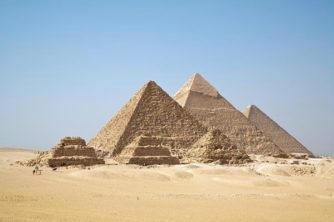 Our specialist solicitors have over 50 years experience in travel law and an unrivalled claim success rate to provide you with the highest standard of legal representation. 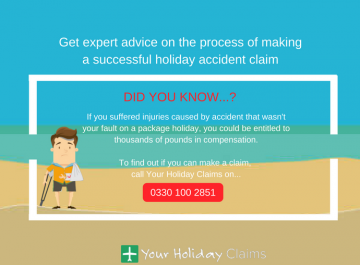 To speak to the experts at YourHolidayClaims today, call us onÂ 0330 100 2851. Or, if you cant talk to us right now, you can start your claim online byÂ completing our holiday illness enquiry form.